Just when you thought it was safe to be a demon. I can't speak from personal experience, but my understanding is that Hell is kind of a terrible place. First off, there's brimstone everywhere, which is actually just sulfur, meaning you can't go more than 30 seconds without getting a whiff of Satan's nether-regions. Besides that, everything's insanely hot all of the time. It's sort of like Burning Man, except you can't go home at the end. If you gotta go, though, you may as well bring a couple friends along for the ride. 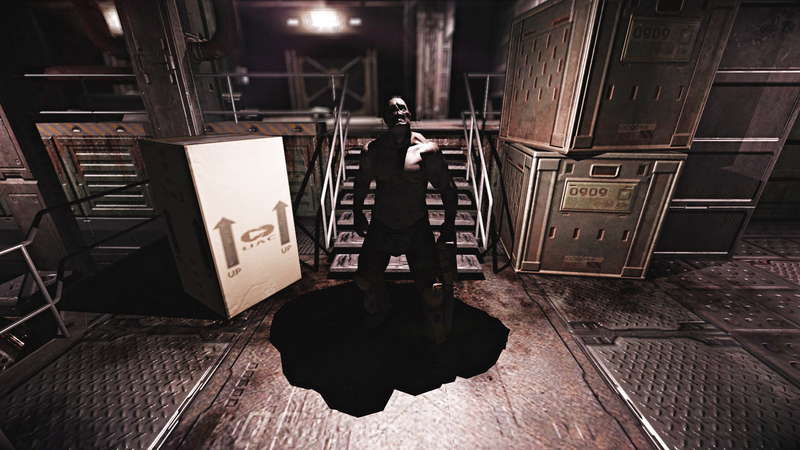 Just under twelve years after the game's initial release, a new Doom 3 mod has allowed you to do just that. Mars City Security, released on ModDB late last year, has given players a chance to journey back into hell. Only this time, they can gather a group of friends and work together to save Mars, Humanity, etc. from the demonic hordes. The mod allows up to four players to work their way through both the default campaign and community maps, so you may need to train those twitch reflexes back into marathon form. 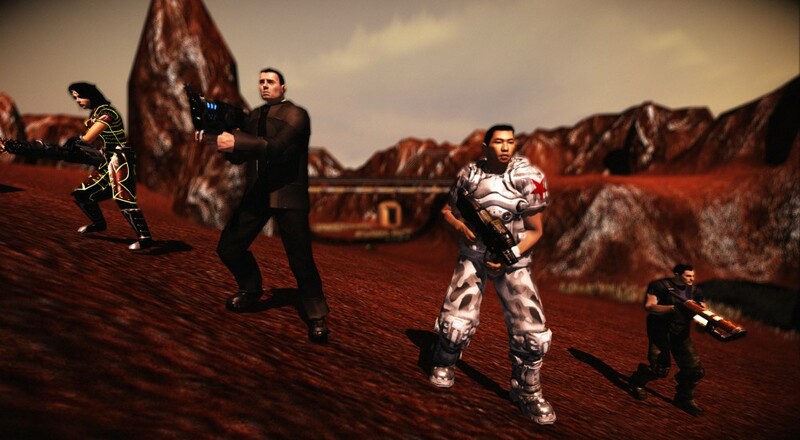 On top of the campaign co-op, Mars City Security also adds the "DemonWars" mode, which forces four marines to team up and fend off the never-ending hordes of hell. On paper, it sounds like an epic showdown, but it'll more than likely end in one of your buddies shotgunning you in the back on accident. Doom 3 isn't quite the spring chicken it was around a decade ago, but that doesn't mean it still can't be good for a few rounds of fun. Shout out to Scared Pixel Studios for breathing a little co-op life into a classic FPS. Page created in 0.9348 seconds.